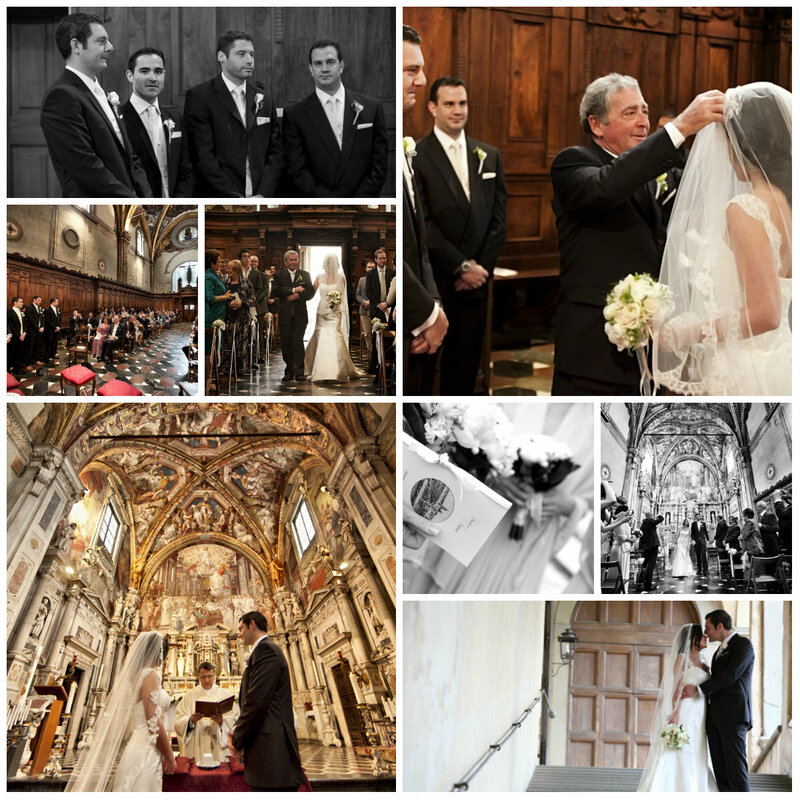 Talia and Stefan’s wedding had glamor, style and almost opera like Italian drama over it, aesthetically speaking. The couple was looking for a historical venue, frescoed ceilings and grand spaces, and it was important for them to give their guests also a cultural and artistic experience, worth making the long trip all the way from South Africa, Singapore and Australia. 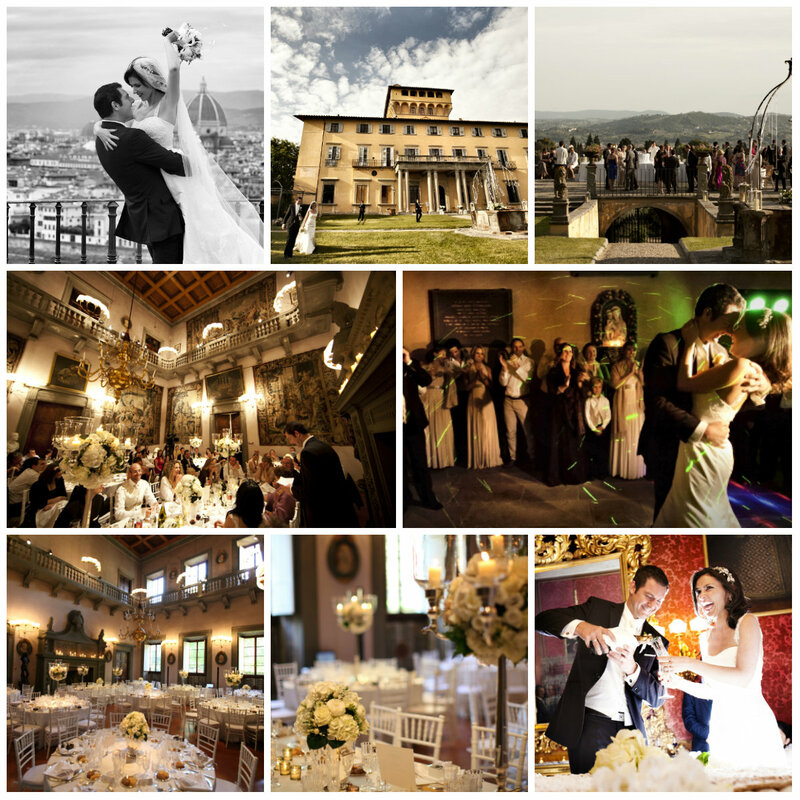 On the wedding day the guests got to witness the wedding ceremony in a beautiful old monastery in Florence, and spend the evening in one of the most important Florentine villas, Villa Maiano, where Queen Victoria and Sir John Templar have stayed. The villa was used as location in the prize winning english film, “Room with a view”, based on a novel by E.M. Forster. Wedding reception was set up in villa gardens, dinner in the magnificent ballroom, dancing in the old carriage room. Talia & Stefan’s day was a wonderful celebration, and a great beauty. 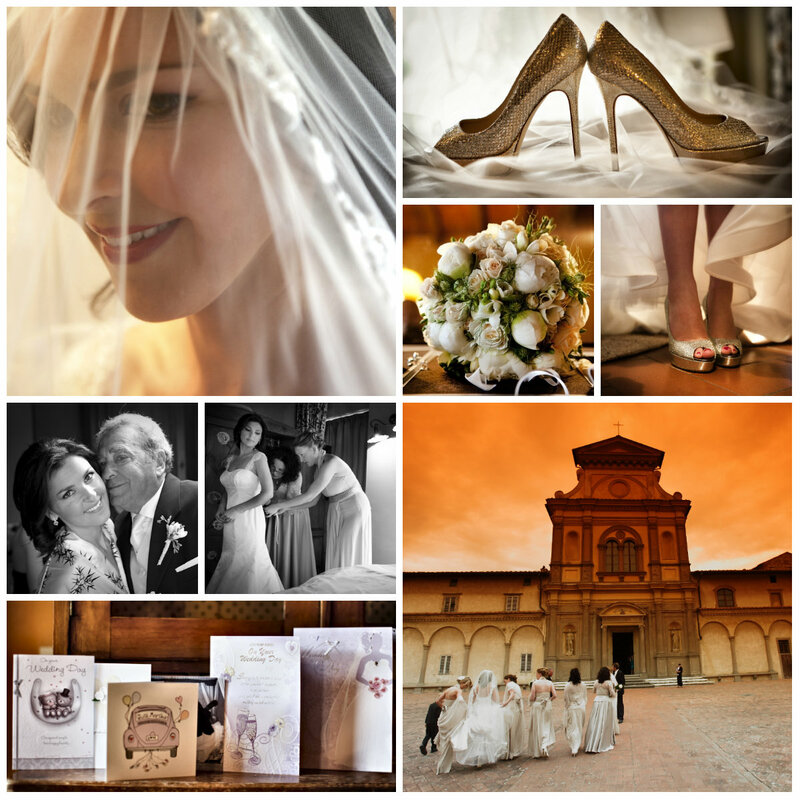 The wedding was documented by florentine wedding photographer David Bastianoni.